Timing is everything in warfare, so here's a helpful tip for any up-and-coming global superpowers, evil masterminds or future corporate nation-states. 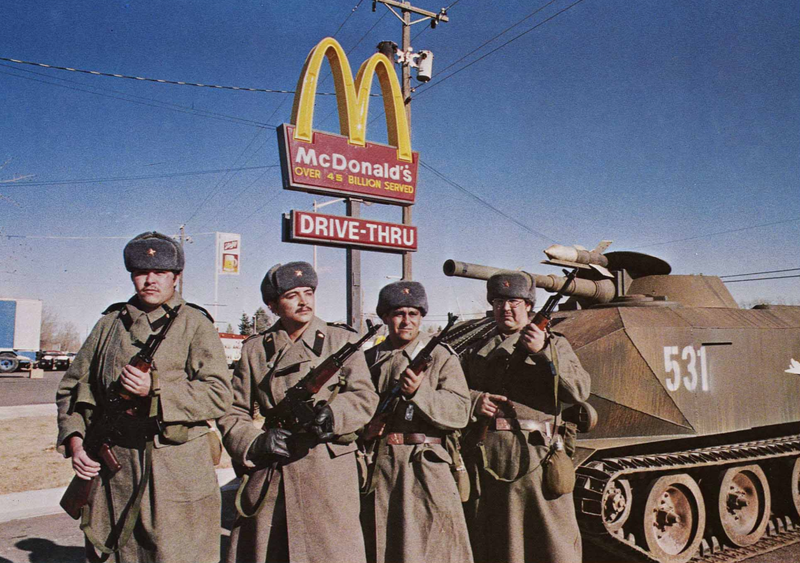 The best year to stage your very own version of Red Dawn could be in 2028, when the U.S. Navy, the main protector of America's sovereignty, will be at its weakest. Swift, silent and heavily armed, the Navy's nuclear-powered attack subs are by far its, and America's, most powerful weapons for high-tech warfare. A single nuclear submarine can sink several attacking ships far from shore and also pummel ground targets with cruise missiles before slipping away at great depth. And that means there's going to be a big—but temporary—dip in submarine strength when the Los Angeles-class boats the Navy bought in the 1980s and mid-'90s finally age out. It'll take a few years for new Virginia-class vessels to replace them. The low point comes in 2028, when the Navy will have just 41 attack subs, 17 fewer than today. Since it takes around three submarines to guarantee that at least one is at sea and combat-ready at any given time that translates to roughly five fewer nuke boats poised to sink an invading fleet. What's more, it remains to be seen whether the Navy will be able to afford to build its new subs, especially as the expanding U.S. nuclear weapons budget threatens to cannibalize other Pentagon projects. According to the latest report from the Congressional Budget Office, "the full annual cost of the 2015 shipbuilding plan would average $20.7 billion over the 2015-to-2044 period—32 percent more than the average annual funding the Navy has received in the past three decades."